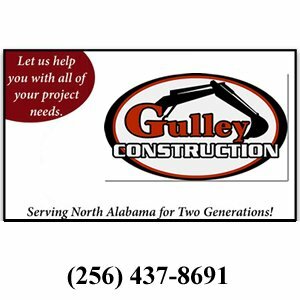 We are a second generation company founded on quality work and customer service since 1981. We value all of our customers. No job is too big or too small! 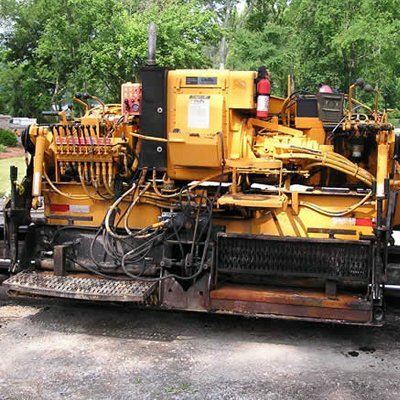 We own a large variety of trucks and equipment. This allows us to better serve the needs of our customers in the most effective manner. We are fully licensed, insured and certified to handle the specialized needs of your project. Septic drainage field problems? We now utilize the EarthBuster to solve drainage field problems. Click here to learn more! 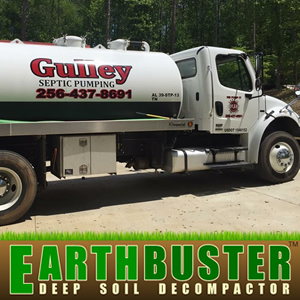 In addition to our expertise in excavation services, we are a licensed Level 2 installer for septic systems, anaerobic and aerobic treatment plants as well as drip line dispersal systems. 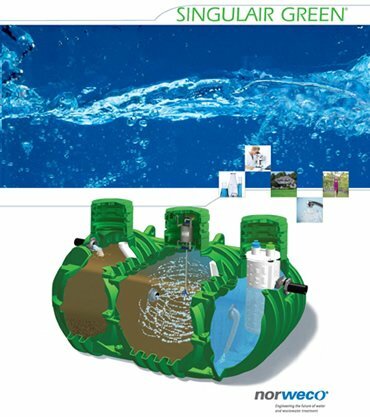 We provide environmentally friendly waste water systems. We are the areas' only certified distribuor and installer of Norweco and Singulair Green aerobic systems. We are dealers for AquaSafe and Hoot aerobic systems, and we offer installation and service too for the systems. 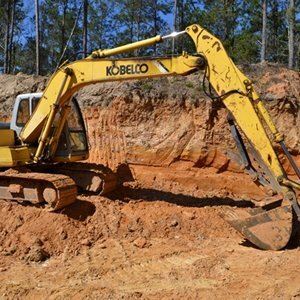 We offer a full line of excavation work including dozer, backhoe, trackhoe or excavator, road grader, skid steer, compaction equipment, asphalt paving, and more. 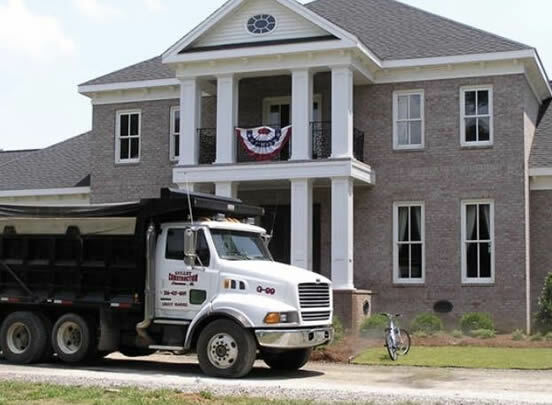 We offer complete septic services, including: Pumping, Installation, Maintenance & Repairs. We also offer after-hours emergency service for all your needs. 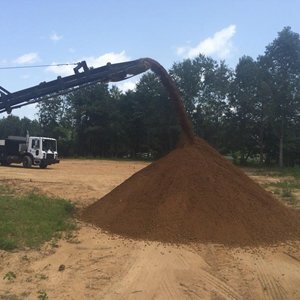 We offer high quality soils processing. 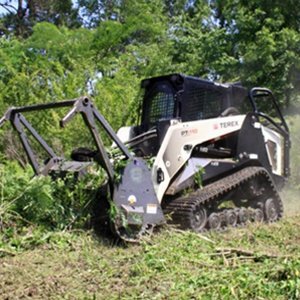 Great for removing debris, rocks, stones, sticks from soil and dirt. We can also create mulch for you. 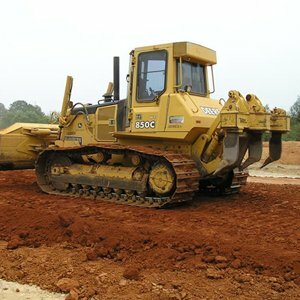 We offer comprehensive land clearing services for all your land needs, including commercial and industrial land clearing. 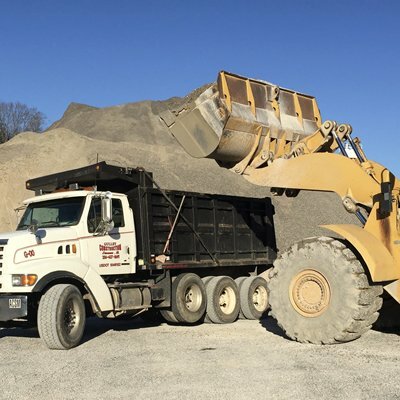 We have a variety of equipment of all sizes to help with the hauling of all types of items, including sand, soil, dirt, debris, mulch, trees and more. 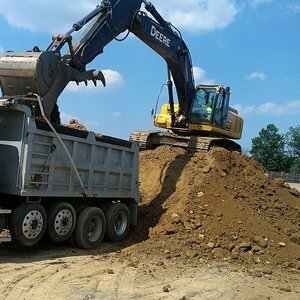 From road building to sewer construction, from parking lots to foundations, whatever your site demands, we can help you find a solution.